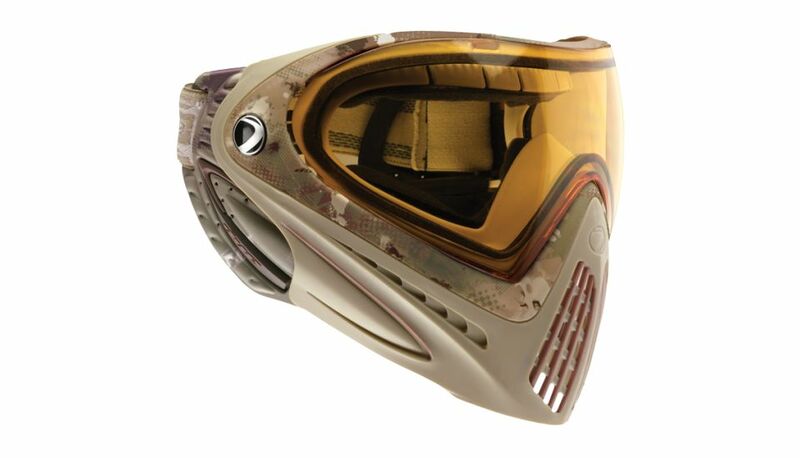 The smallest profile, lightest, and best field of vision goggle system available. The i4 is the apex of Dye's long legacy of goggle engineering. 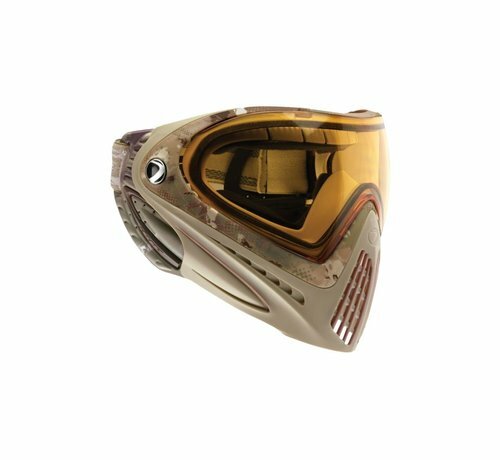 The thermal lens leads the industry in optical clarity and provides a distortion and fog free field of vision regardless of weather. The i4 system also has a variety of lens options to match your lighting conditions.